Forex basics special tutorial by Tani. 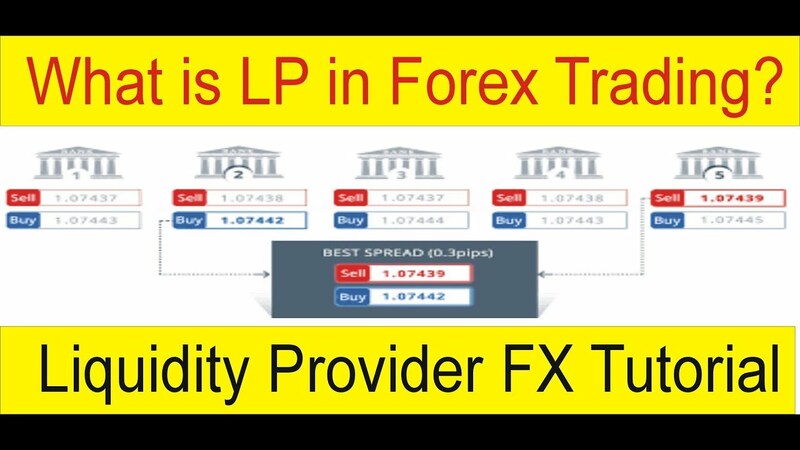 In this tutorial information about LP in Forex. LP means liquidity provider. liquidity provider information is very important for any traders. in simple words you invest in a Forex trading broker. trader transfer our trade to liquidity provider in simple words banks. What is importance of liquidity provider in Forex trading business? all information in this tutorial in Hindi and Urdu by Tani Forex. for more information about liquidity provider just visit https://taniforex.com.